As we prepare to ring out 2017 and look forward to all that 2018 has to bring, what a better way to start than with a brilliant video from Bru celebrating all the Rob goodness we got throughout this year. Nere made a beautiful wallpaper. And Verena made us our gorgeous banner and also a fabulous wallpaper. Thank you both! We have THE BEST followers. 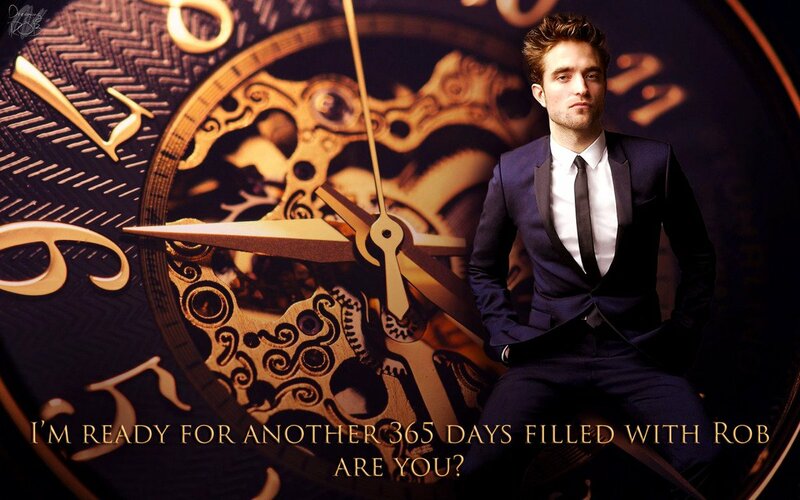 From all of us here at Robsessed we want to wish you all the best for 2018. 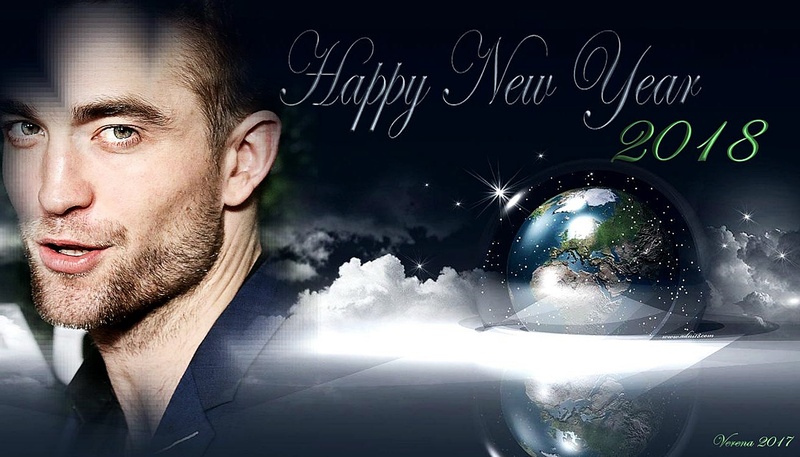 We hope all your wishes come true and we look forward to bringing you all that Rob has to offer throughout the coming year!